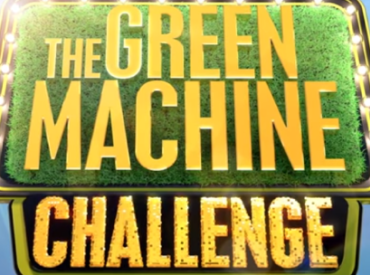 In their Green Machine Challenge, ABC, Freeform, Disney Channel and Disney XD are putting your favorite actors’ park knowledge to the test. 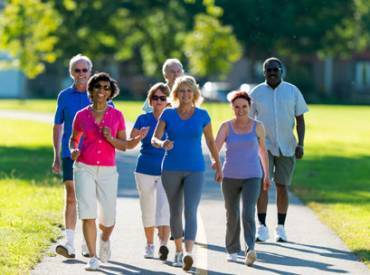 On National Park Rx Day, Sunday, April 29, communities across the country will celebrate in local and national parks with events such as Walk with a Doc, Zumba in the Park and Tai Chi to recognize the impact parks have on our health, particularly in combating preventable disease. 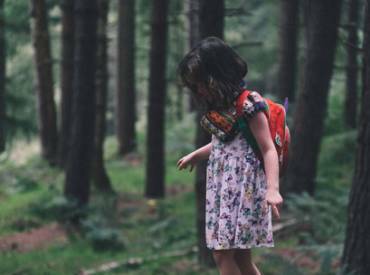 By teaching conservation through fun, hands-on activities, parents and teachers can introduce complex concepts in age-appropriate, easy-to-understand ways. 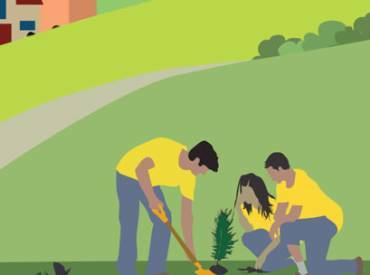 Here are five tips to get you started with Park and Recreation Month and celebrate "A Lifetime of Discovery" in July! 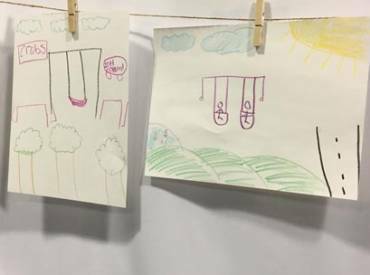 We asked kids to design their dream park at the USA Science and Engineering Festival, and you're going to want to hear about some of these creations! 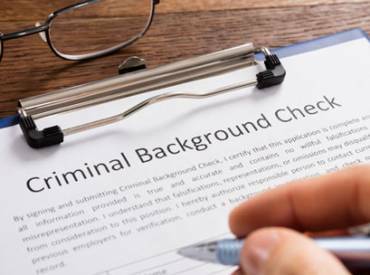 With the summer fast approaching, it's a great time to review your screening policy! 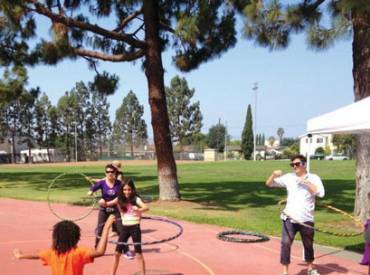 While the field of parks and recreation is often associated with fun and games, it should also be known for how it is advancing health and wellness.